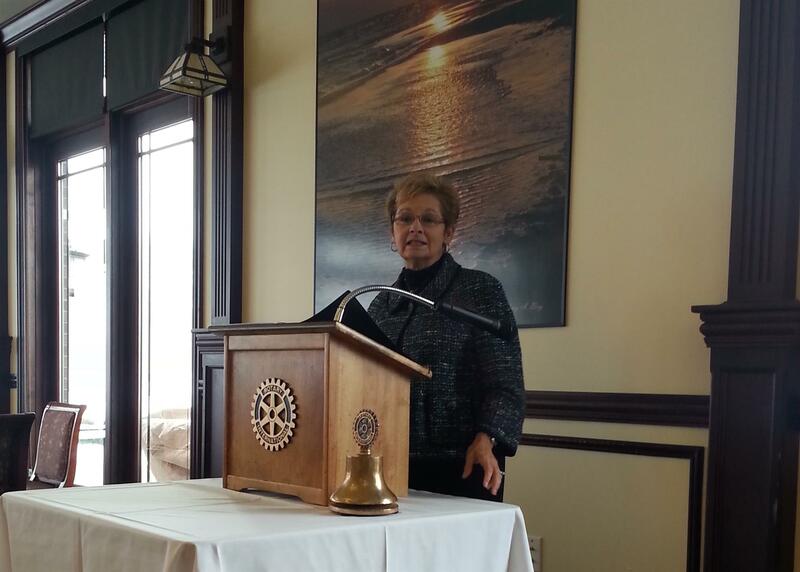 This week our guest speaker was Secretary of State Connie Lawson. Lawson is an advocate for increasing Indiana’s financial literacy and protecting Indiana investors, Secretary Lawson educates Hoosiers about smart money decisions and fights for stringent penalties for white collar criminals. One great benefit of being a Rotarian is that we're able to connect at weekly meetings and learn from business experts, political and civic leaders, and entrepreneurs, who help us stay informed on topics that are relevant to our community.